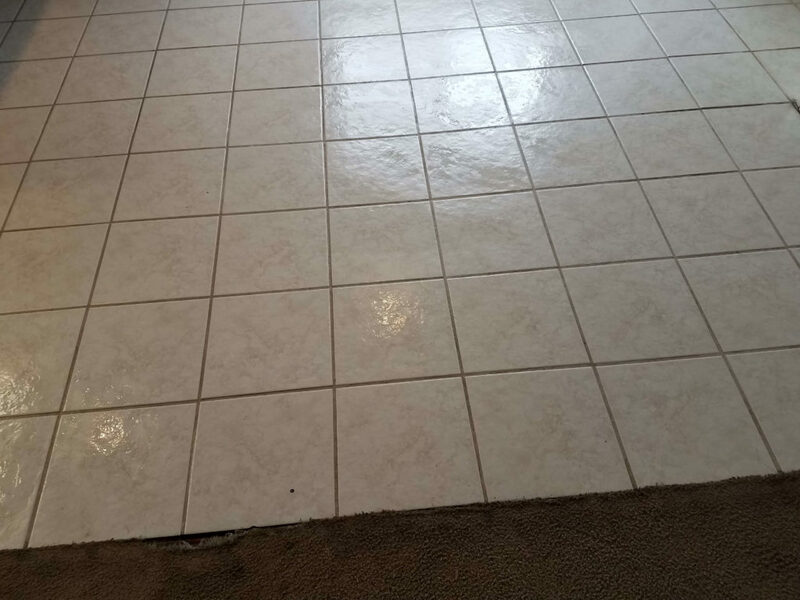 Our Cleaners from All Pro Carpet & Tile Care offer you the finest Tile & Grout services in Kern County. 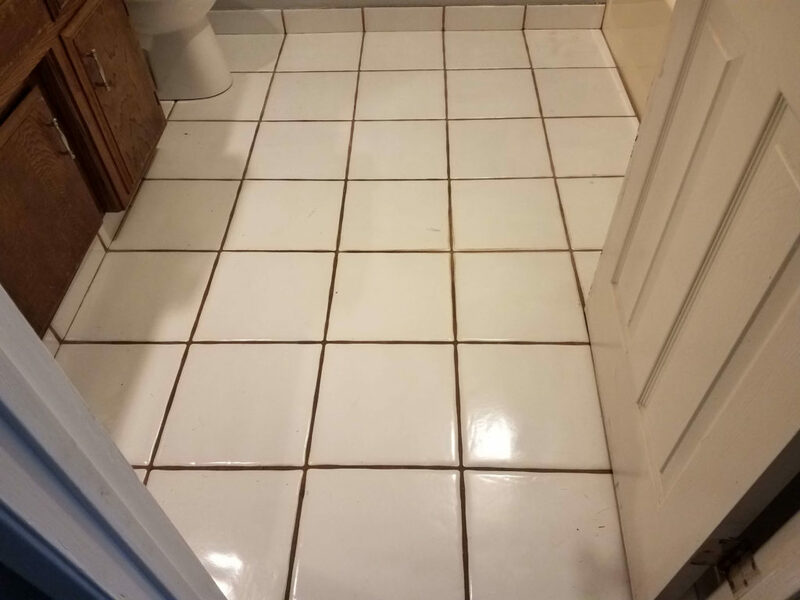 Sometimes Cleaning your bathroom and kitchen tile can seem like a endless task. It is not only challenging , but also highly laborious and time consuming. How ever when you choose All Pro Carpet & Tile Care you can rest assured that your tiles & grouts will be spotless clean. 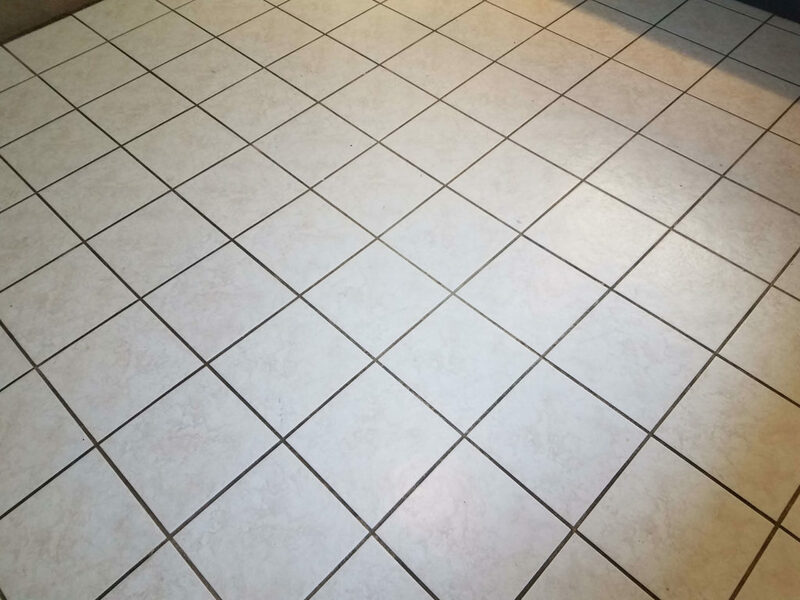 Tiles & Grout are among the decorative materials in out homes that need to be taken care of very carefully. Food and drink spills that are not attended at the right time can dry up to form stubborn stains. 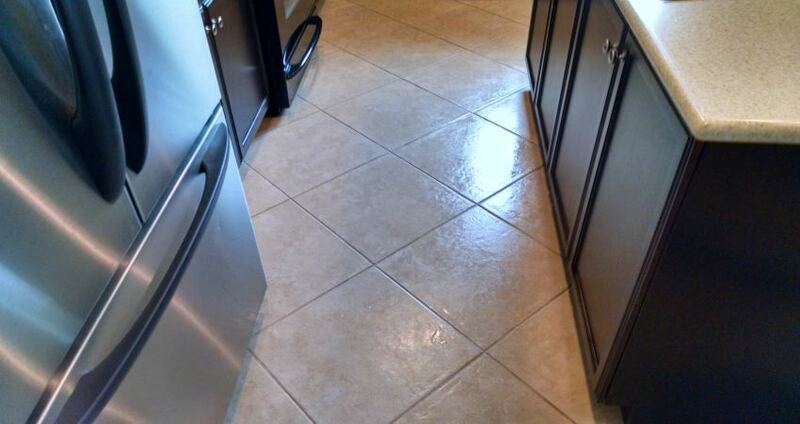 Not only do they leave dirty marks but also compromises the shine and color of your tiles. Immediate cleaning with right procedures is required to avoid further damage. Our Cleaners are Professionals that after inspecting your tiles & Grout and performing right cleaning procedures. From the chemicals we use to the Prochem Truck Mounted steam cleaning that we employ, everything is advanced and tested for the BEST results. 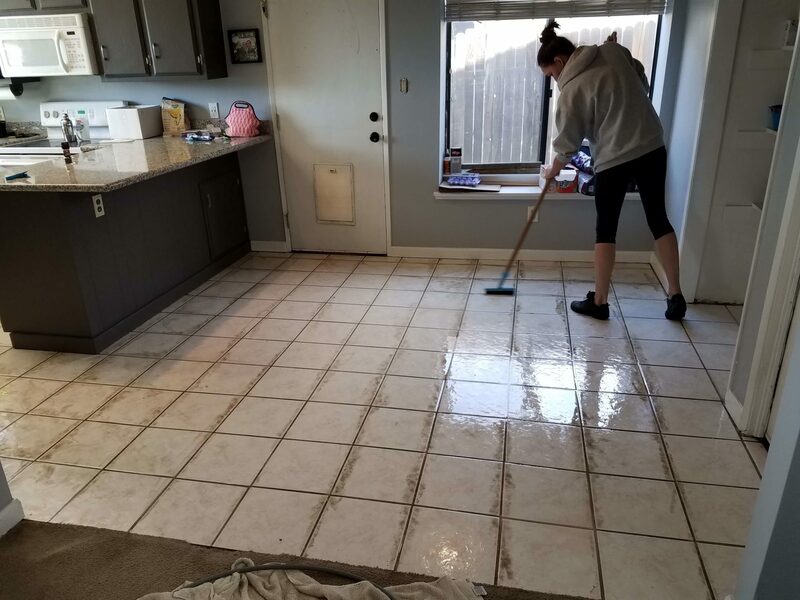 Apart from the BEST cleaning method we also do tile & grout sealing as this process plays a big role in protecting your tiles & grout from mold, mildew, and bacteria growth. Furthermore, it makes the tiles & grouts last longer, saving your high replacement cost in the future. 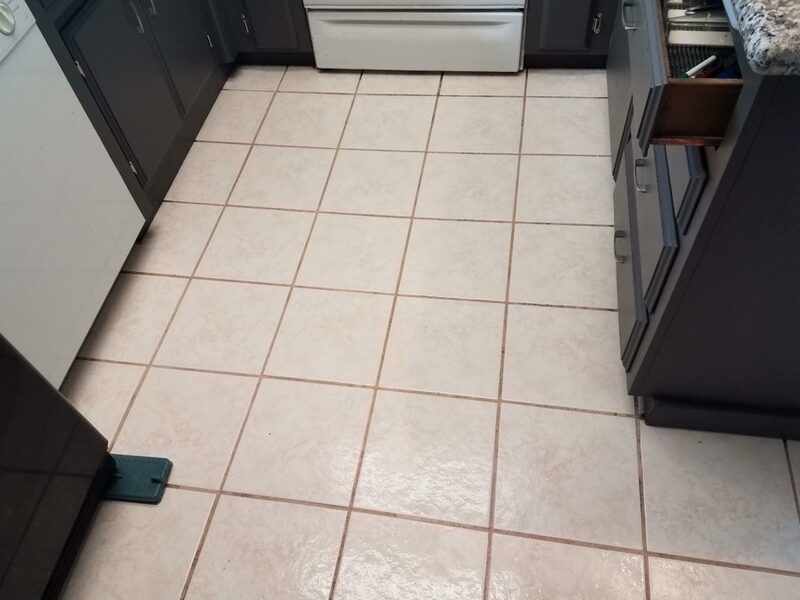 Cleaning the floors by hand is hard work, it's messy, uncomfortable-and impossible to get the deep clean results that come with Professional tile and grout cleaning. 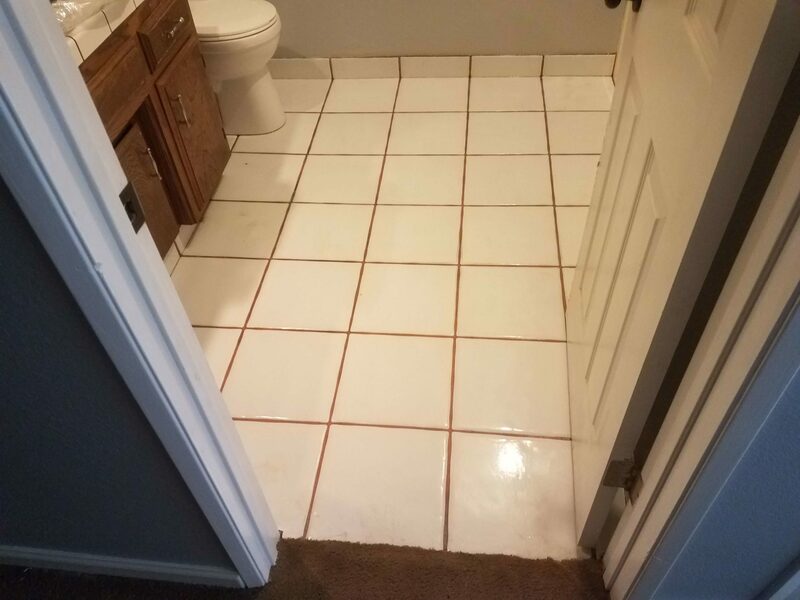 That's because grout, which is porous material, collects dirt, grime, and spills, after discoloring the surface. 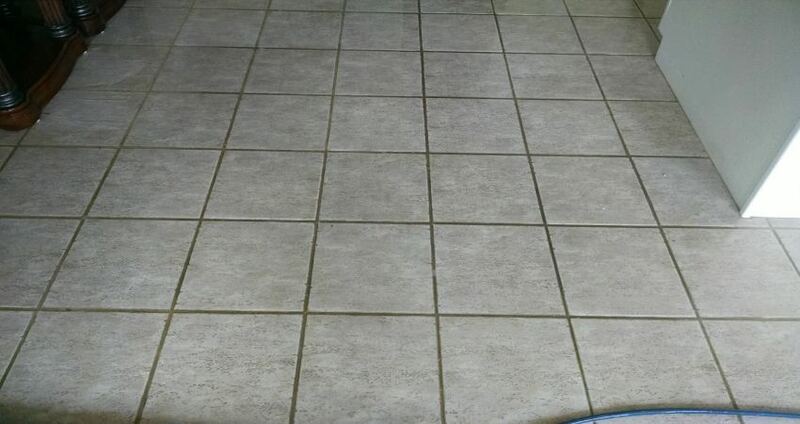 Regular mop and spot cleaning don't reach the hidden dirt that lies deep with in the pores of your grout line. Our Professional grout cleaners service restores the luster to your floors, making them look like new. At All Pro Carpet & Tile Care our Truck Mount System achieve far better results than any hand cleaner can ever do. Our trained technicians begin by inspecting your floor to determine the best treatment process and the proper cleaning solution. Next we use the best brand Truck Mount System in the industry that extract dirt from deep within the tile and the pores of your grout. Although it's safe and gentle on your floors our unique cleaning rotary tool is highly effective. 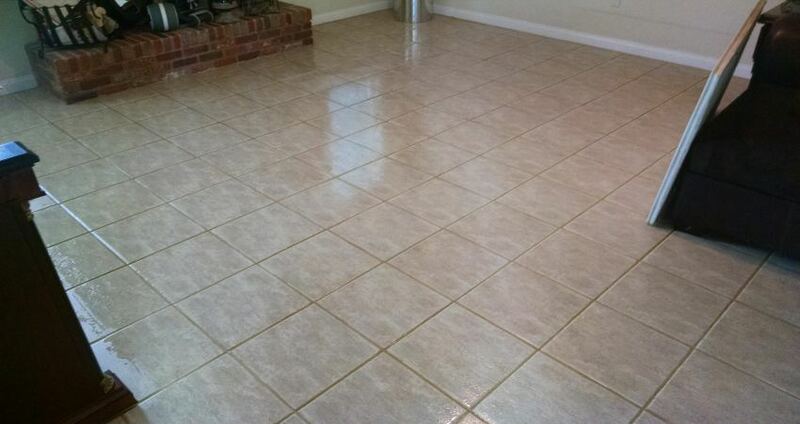 Once the tile is clean, a finishing coat of our clear sealant protects the grout and keeps it looking great. 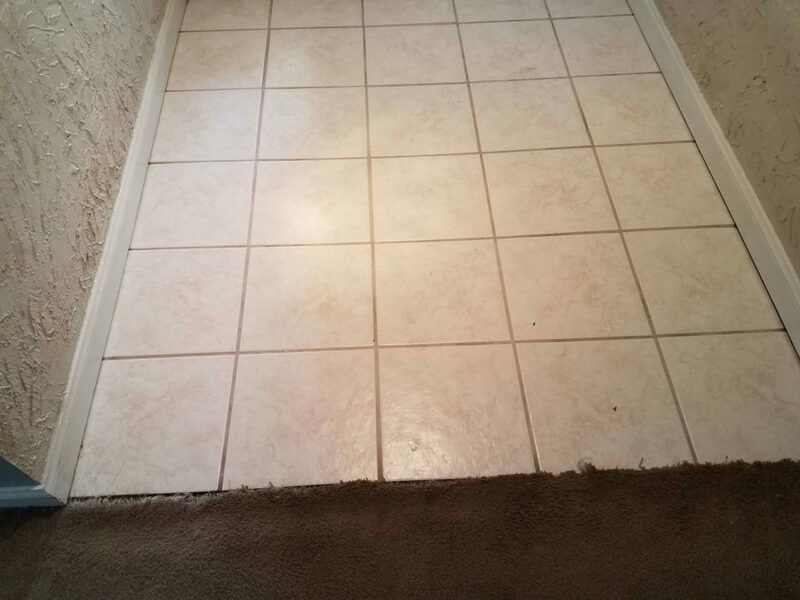 All Pro carpet & Tile Care's sealant penetrates the grout surface to create a protective barrier against spills and permanent stains. 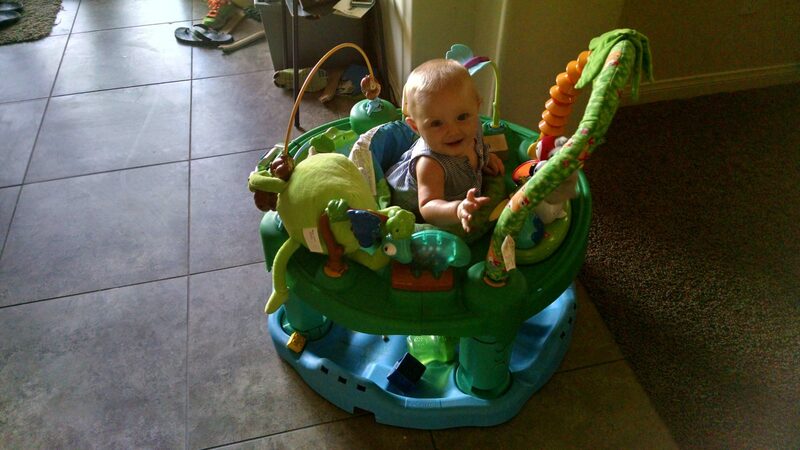 It also ensures that future tile and grout cleanings yield the best possible results. 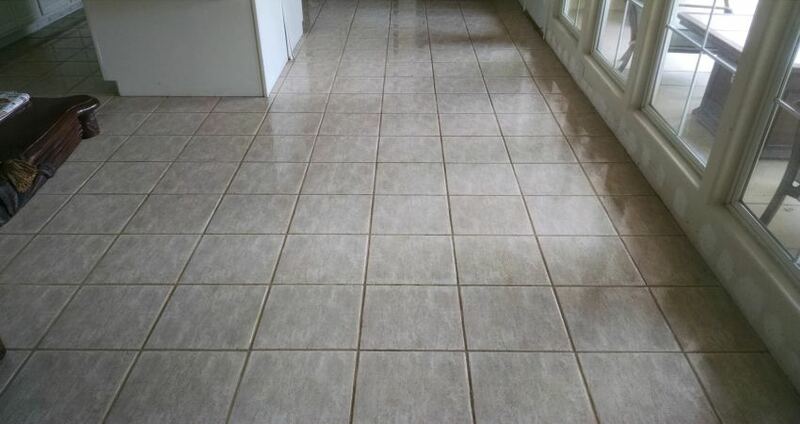 Our grout sealant is our premier grout restoration service. 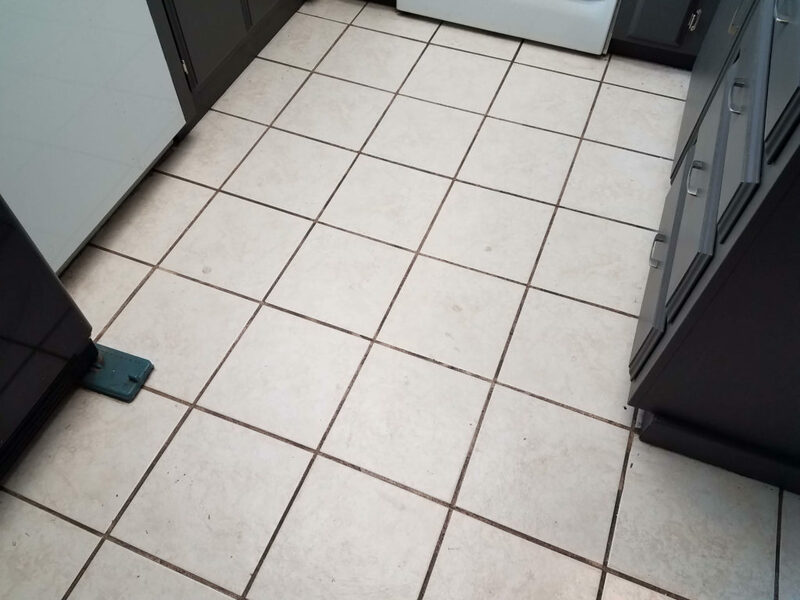 When grout is permanently stained and even the best cleaning methods can't reverse the discoloration, Our exclusive Truck Mount System restores uniform color and provides a water proof seal. 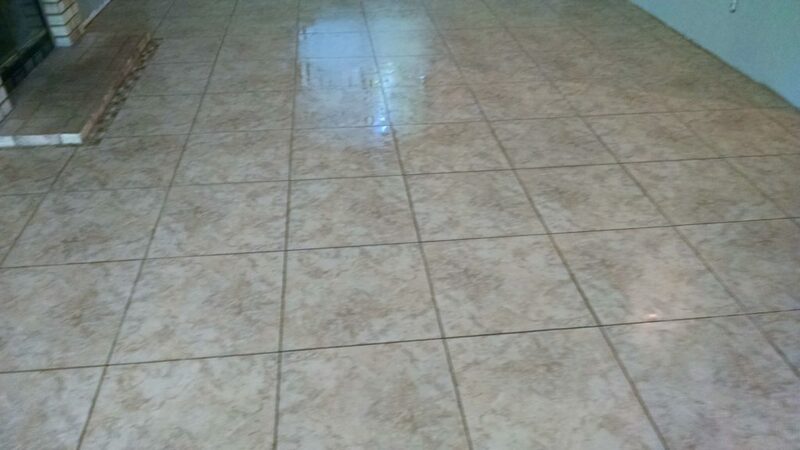 Like always All Pro Carpet & Tile care makes tiles and grout cleaning easy and hassle free. An average size room takes only 30 to 60 minutes to clean. Times very based on amount of soil in the grout lines. If you choose to include sealant, it typically takes about 2 or 3 hours to complete. We recommend waiting 30 minutes before walking on the floor so the sealant can dry properly. Because it takes 24 hours to cure completely, avoid any liquid from coming in to contact with the sealant at that time. 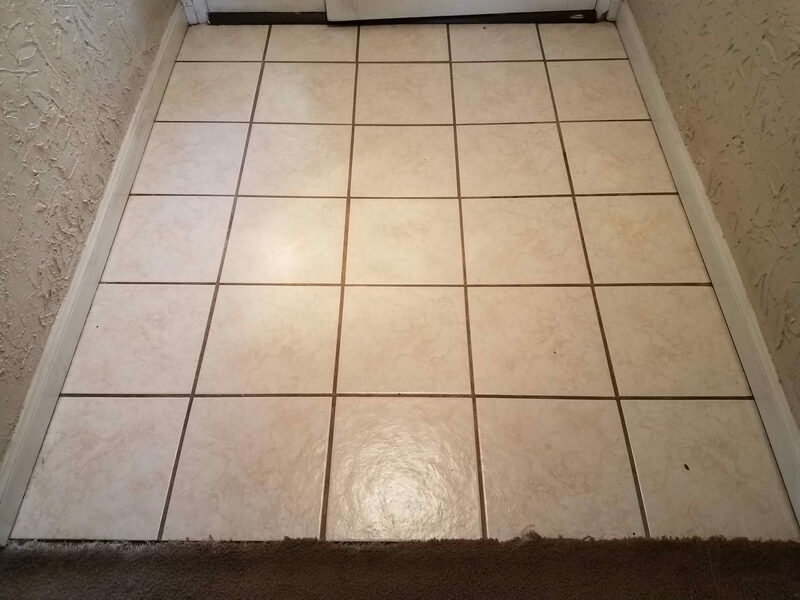 *To ensure the lasting beauty of you tile floor and to preserve the life of your sealants, use All Pro carpet & Tile Care to clean it every year. *Always vacuum/sweep before mopping to eliminate as much dry soil as possible. *Always rinse after you mop. *Avoid bleach and other harsh chemicals that might break down sealants.